The 2018 Big Kpop Festival event in Pohang has confirmed their artists' line up. 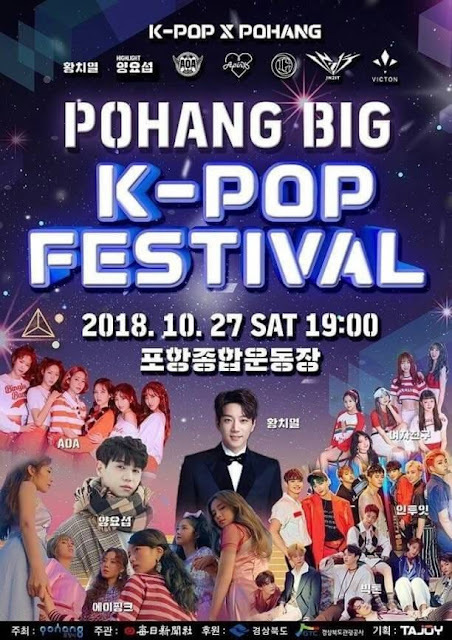 The festival will be held at Pohang Sport Complex on October 27, 2018. Previously this event will be held on October 6 but because at that time Korea was hit by Typhoon so the promoters postponed the schedule until the typhoon subsided. Previously the line up for this event was GFriend, Apink, The East Light, Pentagon, Victon, Infinite, AOA, and The Boyz. Artists who will enliven the event on October 27 are Yoseob HIGHLIGHT, AOA, Apink, Victon, IN2IT and GFriend. 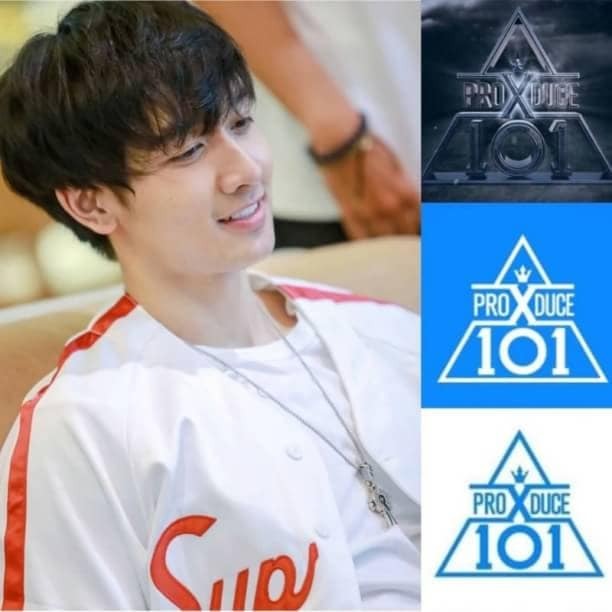 This program will begin at 7:00 p.m. Korean time. What do you think? Does anyone want to watch?